A few years back John Brandon, contributing editor at Inc. magazine, wrote an absolutely fascinating piece entitled: “Confessions From an Introverted Leader”. In this he analyzed the impact his introverted personality – INFP according to the Myers Briggs Personality Indicator [MBTI] – had on his leadership abilities. “I remember having many intense conversations with employees when I worked at my first startup,” he wrote. “One of them was so upset with me when I called her into my office that she dumped her work onto my floor. In a few cases, especially when it came to firing people, I dreaded confrontations so much that I'd re-schedule meetings multiple times. What personality traits has Myers-Briggs publisher, CPP identified amongst and how does the typical CIO’s personality differ from the rest of the IT department? Find out: Do you have the personality of a CIO? 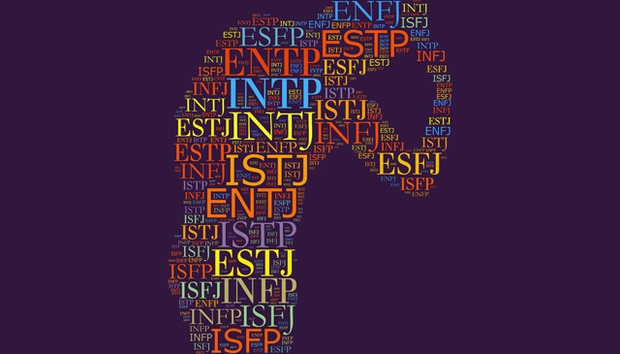 What is the MBTI Indicator? The Myers-Briggs Type Indicator, or MBTI, is based on Jung, currently used by 89 of the Fortune 100 companies and is probably the most ubiquitous personality test out there. It has also proved so ludicrously popular that a range of t-shirts, mugs and other memorabilia are available to interested parties. « Is the cloud the key to democratizing AI?